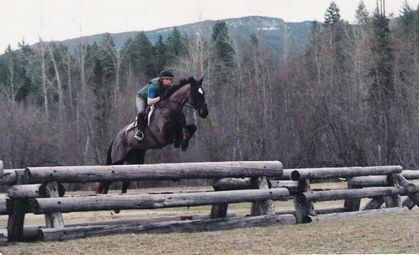 Richlands Sport Horses is located 45min East of Vernon BC, in the rural community of Cherryville. 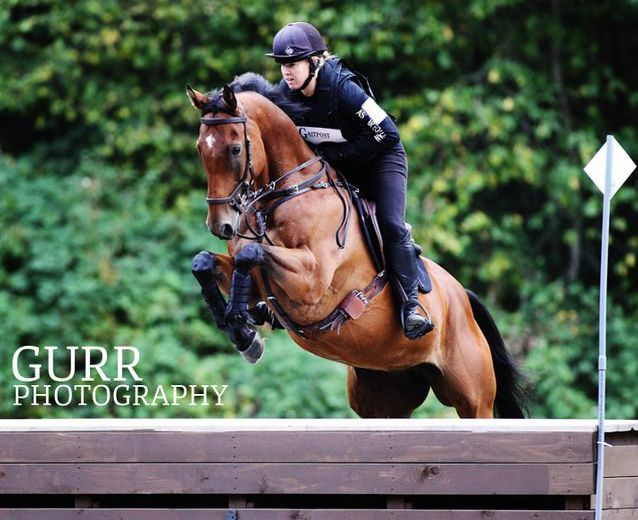 Becky Rowan has been involved with OTTBs since the early 90’s and has recently started a small scale breeding program with the focus on breeding to produce top quality Event horses. Through this new venture into breeding, she has discovered a passion for Irish Draught Sport Horses. The focus of Richlands Sport Horses is to produce quality OTTBs and Sport Horses with exceptional temperaments, trainability and correctness of gaits. We want Amateurs & Professionals alike to enjoy developing & being competitive with our horses!